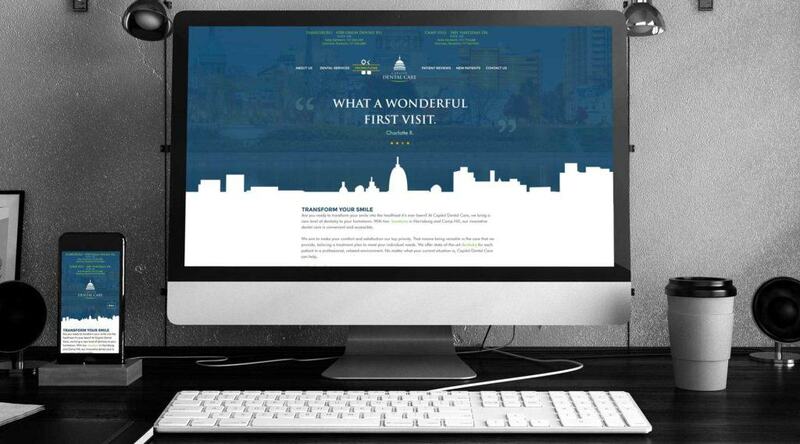 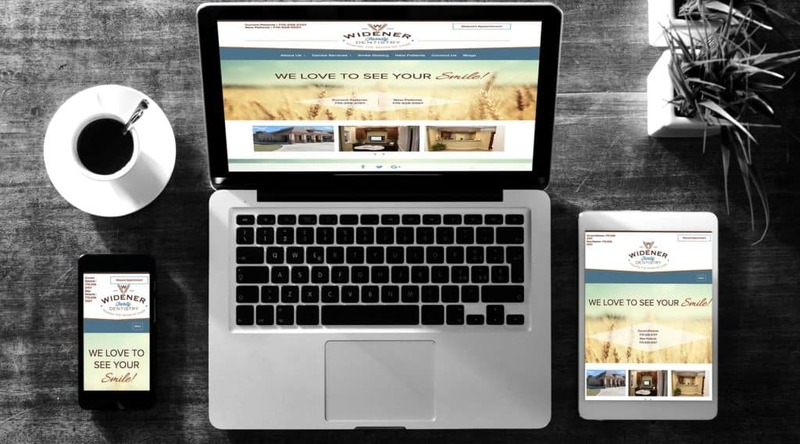 Your Most Powerful Practice Tool Isn’t Your Hand-piece... It’s Your Website. 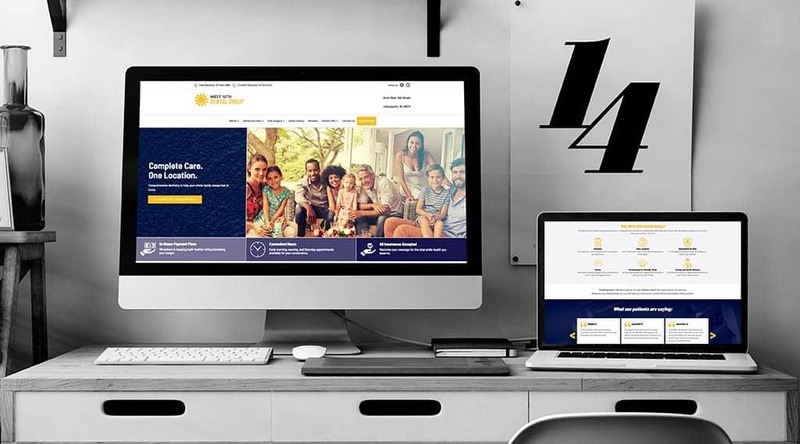 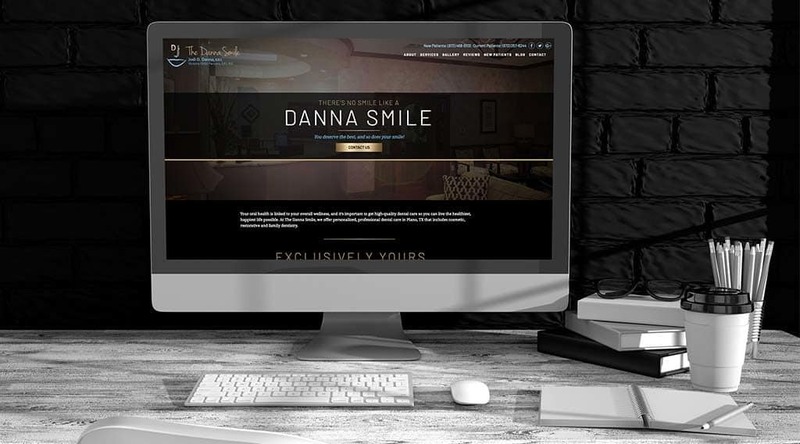 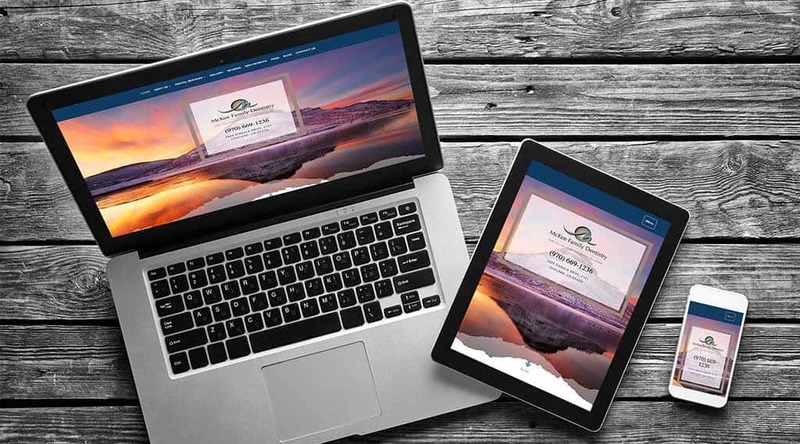 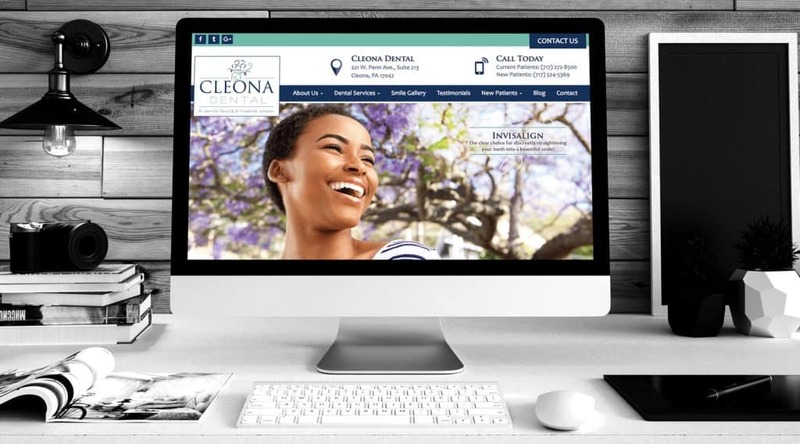 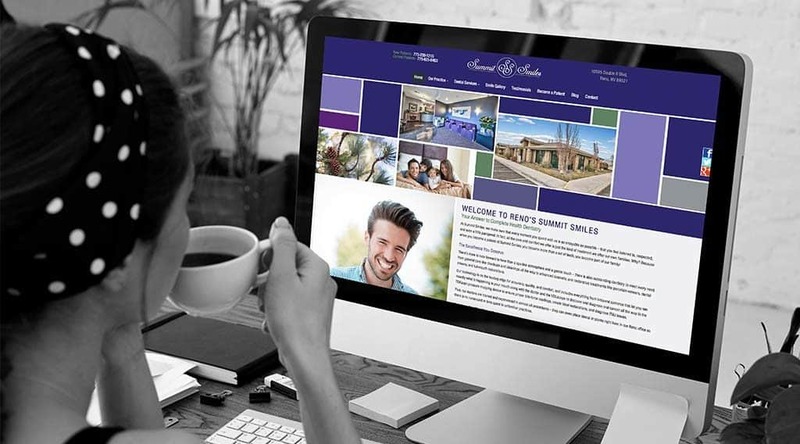 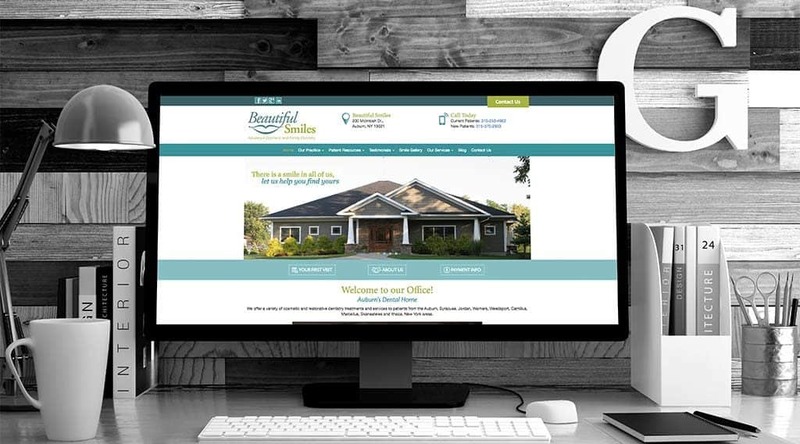 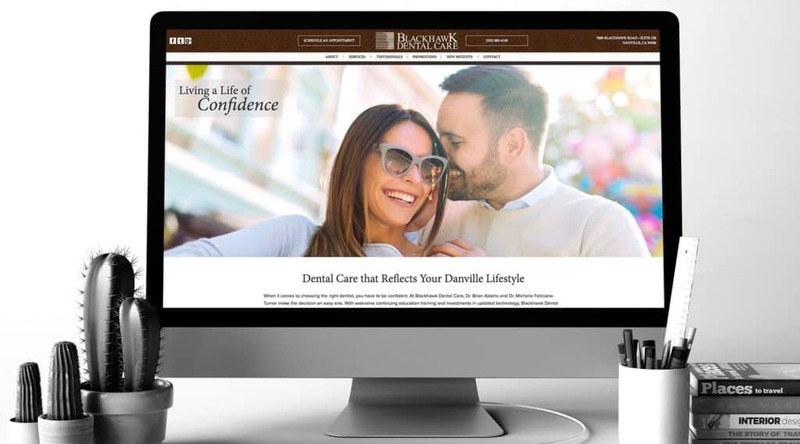 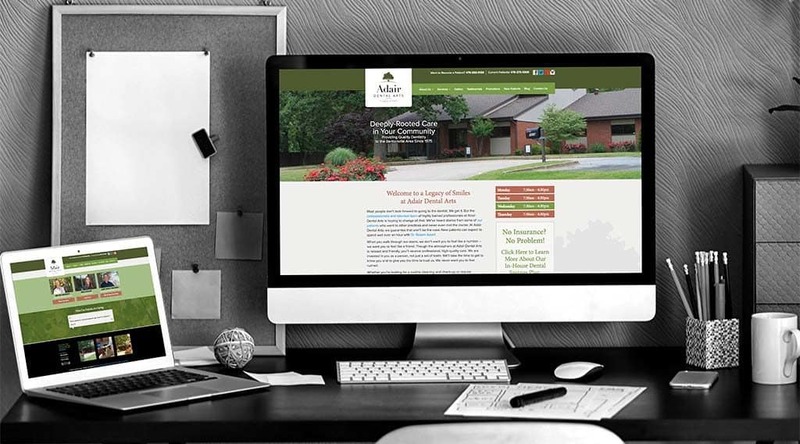 There are boring template sites, and then are custom dental websites that showcase your practice philosophy, passion for dentistry and engaging personality. 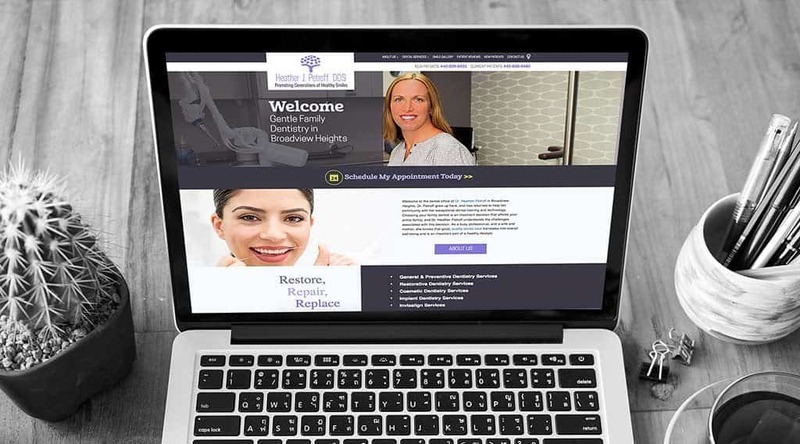 Your practice is unique, and your website should reflect that. 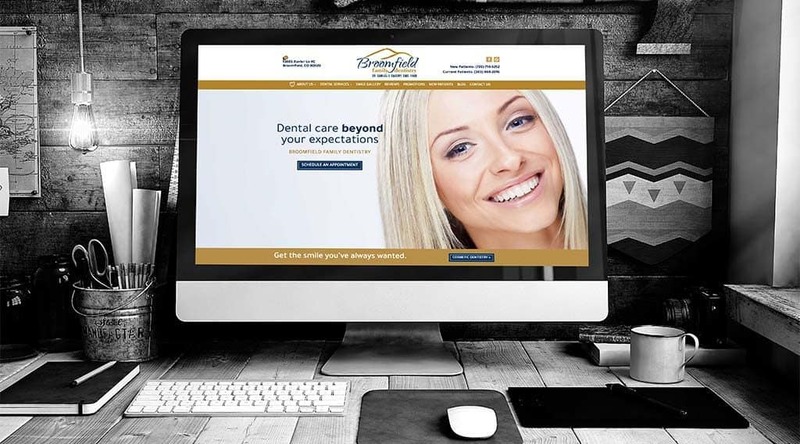 Having a bland, outdated dental website that you have ignored for years may not be a crime, but it’s definitely stealing new patients from you. 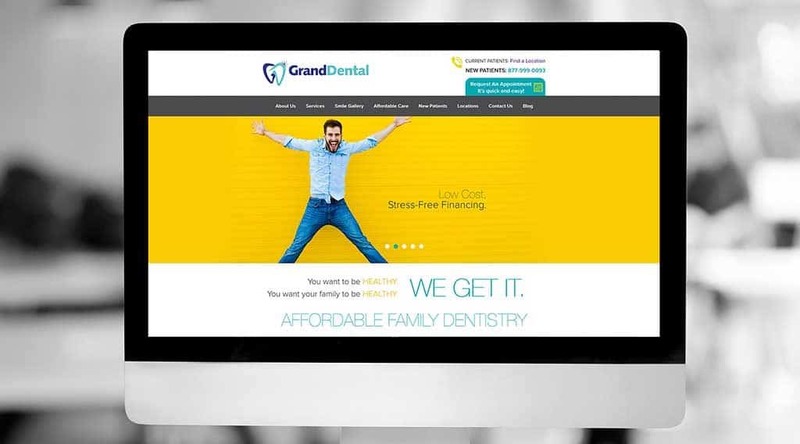 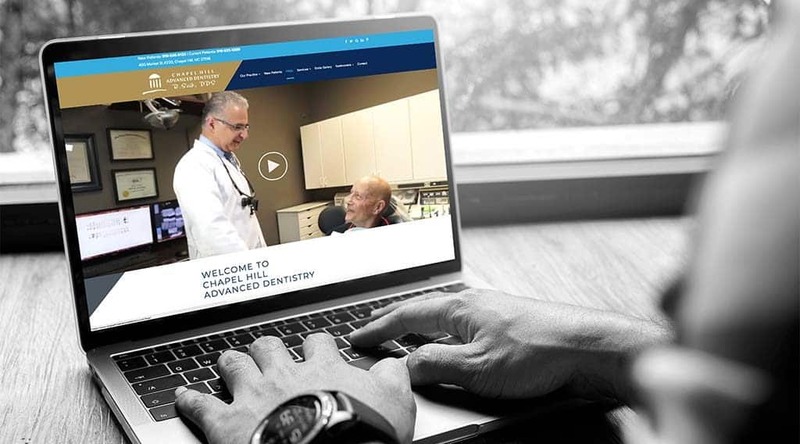 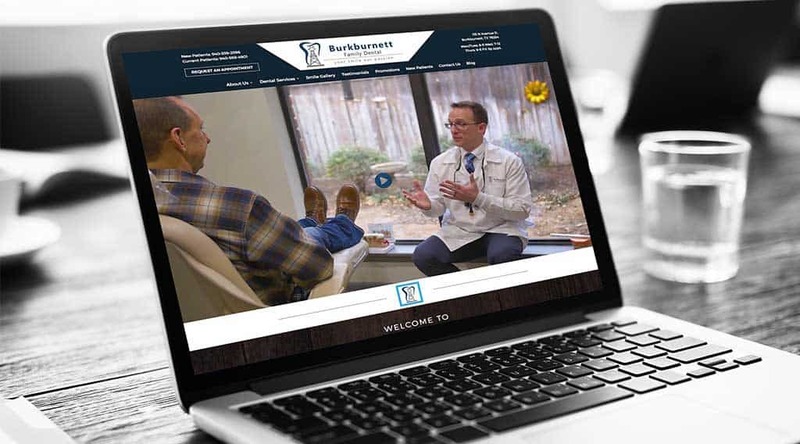 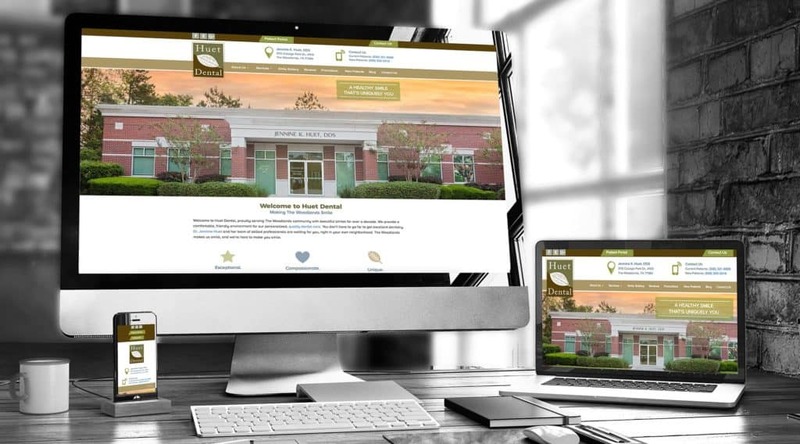 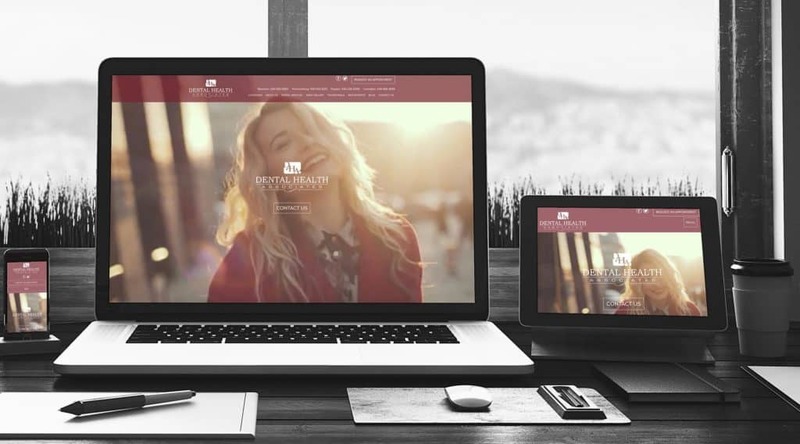 Our dental websites are 100% custom written, custom designed, optimized for search, and use the latest in content management systems and responsive design for a brilliant doctor AND user experience. 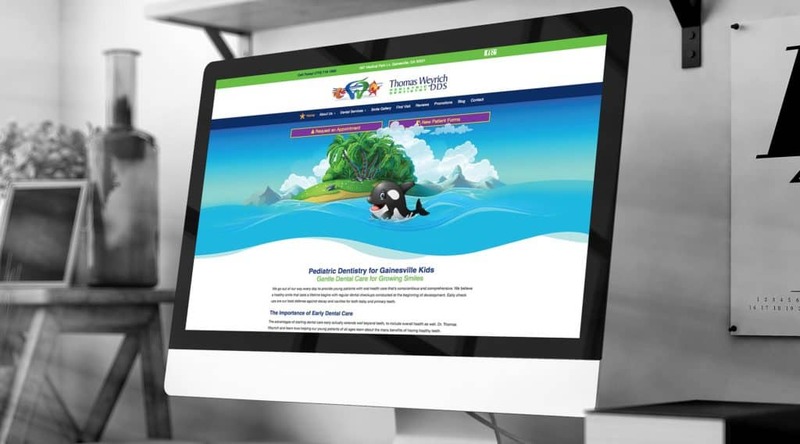 So, are you generic…or one of a kind?